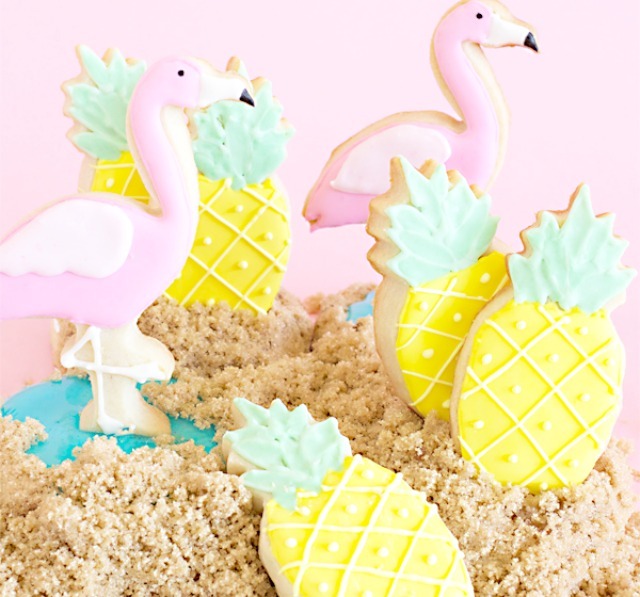 These adorable sugar cookies are too pretty to eat! These would be so fun to bring to a dinner party, bridal or baby shower, pool party and more. They're so whimsical and cute that they're sure to be a hit anywhere you bring them! Find the recipe for them here. 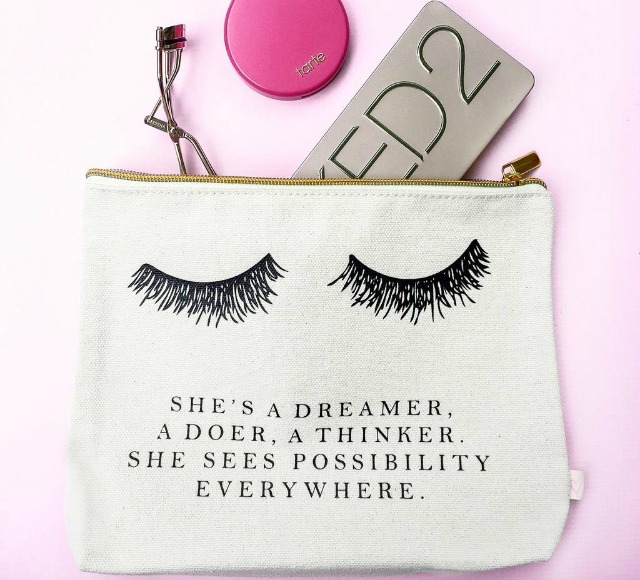 I've been obsessed with eyelash print accessories lately and love this makeup case from Sweet Water Decor. I would like this to store my eye makeup in and think it would look great sitting on my vanity. This would also make for a cute birthday present for a friend! Be sure to check out Sweet Water Decor's Instagram (@sweetwaterdecor) too to see their beautiful feed and get inspired! I fell in love when I saw this door on Pinterest. It belongs to Chassity Evans of Look Linger Love in Charleston, South Carolina. The color, Benjamin Moore Old World, is such a pretty pink coral color and screams Charleston to me. 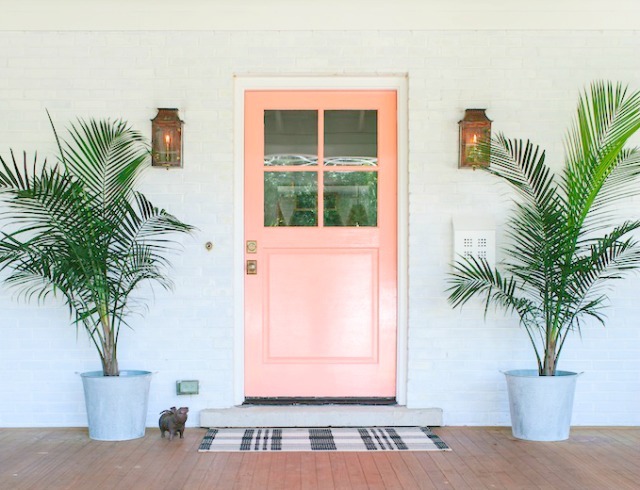 It's the perfect girly touch to add to the front of a house to make it pop, but not overdo it. This is probably the coolest cake I have ever seen! It is actually a cake topper (so basically a decorative cake on top of a cake) for a wedding cake. The people from Adorn Cakes have a video tutorial on their website to show you how they made it. I'm not sure if I would actually want to make one though because it is definitely too beautiful to eat! 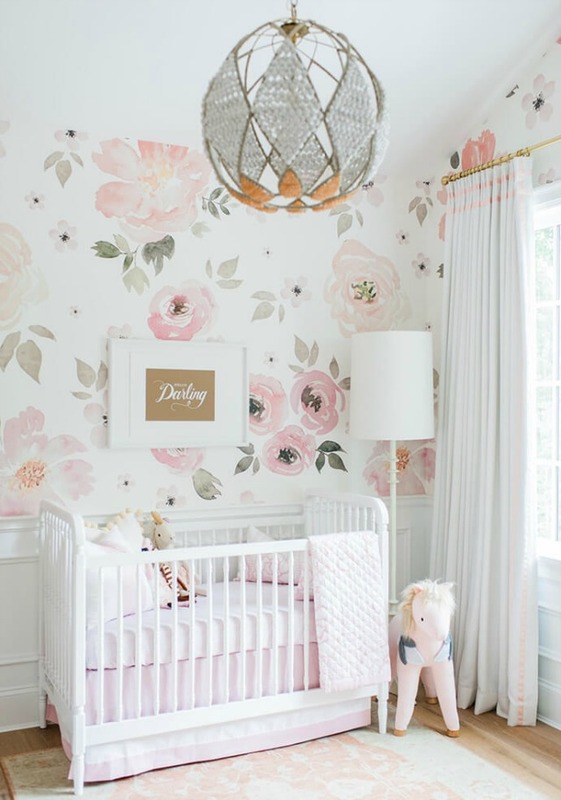 I first saw this nursery on Glitter Guide's Instagram (@glitterguide). I thought it was the most beautiful room and had to go see the full room tour on Glitter Guide's website. While the room features so many amazing pieces my absolute favorite part of it is the gorgeous wallpaper, I love it so much I wanted to get it for my own room! 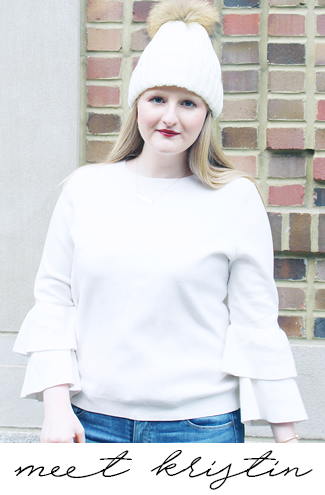 Today I'm linking up with Casual Friday, Friday Favorites, Friday Favorites, and Fab Favorites. I LOVE the coral color for that door! So cute!! The makeup bag is super cute too, and so are those cookies! Love that front door color! 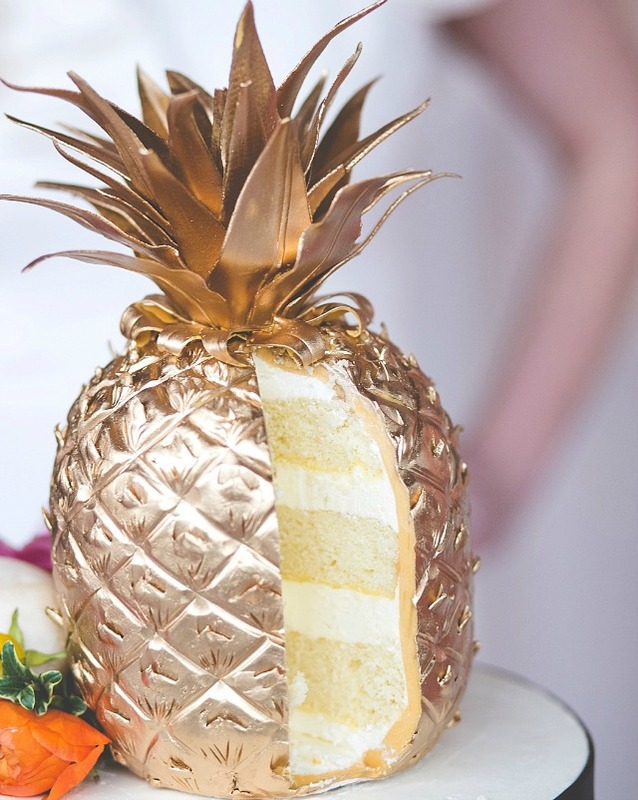 I would love to see that pineapple cake in person would be so perfect for a southern wedding! So many things.. that door color.. YESSSS. those cookies look too good to eat, how cute! I love Sweet Water Decor (and they're based out of my hometown-yay Pittsburgh!) Have a great weekend girl! I love that make up case! and the Pineapple Cake doesn't look too bad itself :-) Hope you enjoyed your weekend!